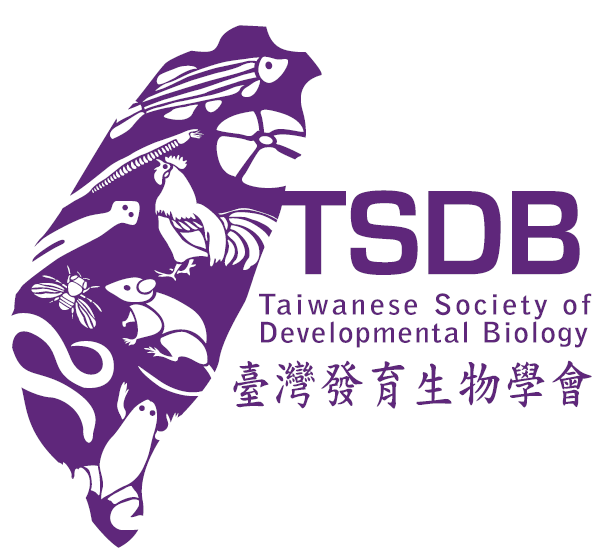 We are pleased to announce that the 9th Avian Model Systems meeting will be held on Mar 28 (Mon) – 31 (Thu), 2016 in Taipei, Taiwan. 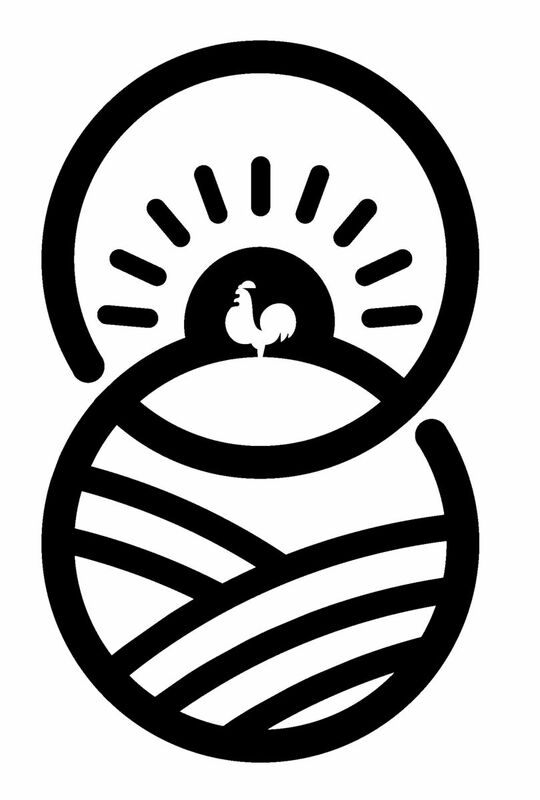 The first meeting of “Avian Model Systems” (the 1st International Chick Meeting) was held in 2003 at Hinxton, Cambridge (UK), which was chaired by David Burt and Olivier Pourquié to mark the start of the chicken genome project. Afterward, it was followed by the 2nd International Chick Meeting organized by Rob Krumlauf and Olivier Pourquie in 2004 at the Stower's Institute (USA) and six more meetings held in USA, Spain, UK and Japan. With about 50 bird genomes sequenced and “The birth of birds" selected as one of the breakthroughs of the year in 2014 by Science, the avian model systems field is moving faster toward a new cross-discipline integration. 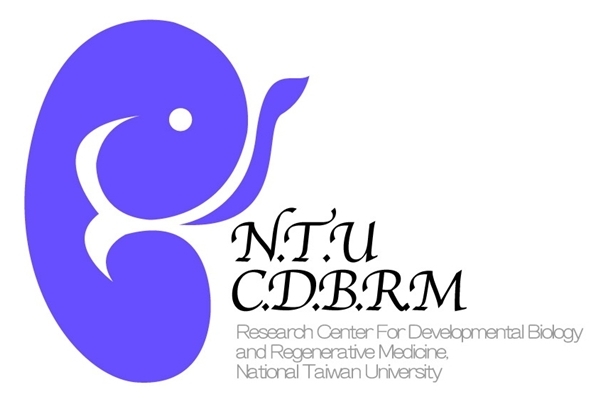 The Center for the integrative Evolutionary Galliform Genomics (iEGG) at the National Chung Hsing University and the Institute of Molecular Biology at Academia Sinica are delighted to organize the “Avian Model Systems 9: A New Integrative Platform”. 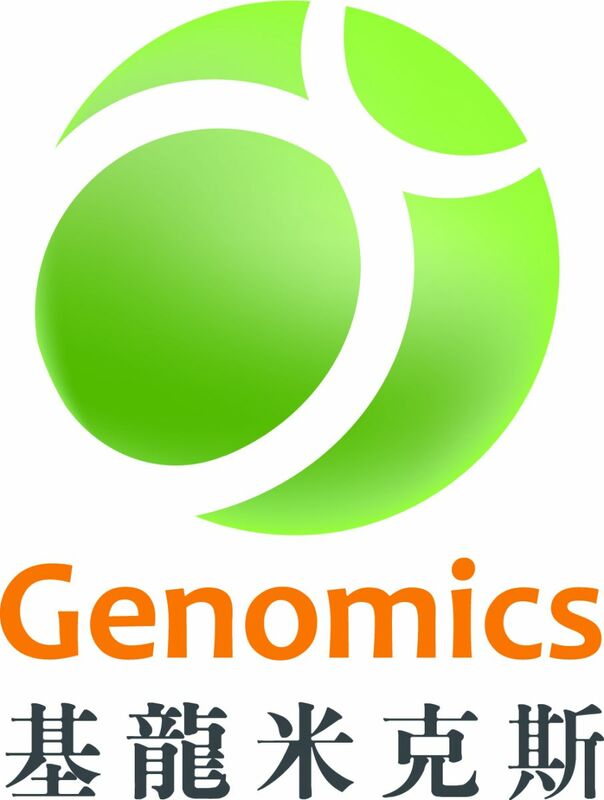 We will have major players give state of the art talks in sessions including Avian Behavior, Avian Physiology, Avian Stem Cell & Transgenesis-related Techniques, Developmental Biology, Genetic/Genomic Analysis and the Origin and Evolution of Birds, etc. Whether you already use the bird as an experimental model or are considering their potential for your research, you are welcome to join us to appreciate what the bird may offer! Hope to see you in Taipei in the spring of 2016!! Copyright (C) 2016 the 9th Avian Model Systems meeting all right reserved.